We can’t avoid stress altogether, but we can put a stop to unhealthy responses to stress. This week on BetterWorldians Radio, we’re talking with Dr. Melanie Greenberg, author of The Stress-Proof Brain. Dr. Greenberg will share tips and tricks to help listeners master emotional responses, overcome negative thinking, and create more tolerant, stress-proof brains. 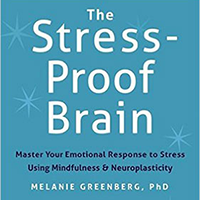 Dr. Melanie Greenberg is author of the book The Stress-Proof Brain, an Amazon bestseller in Neuropsychology, Stress-Management, and Health. 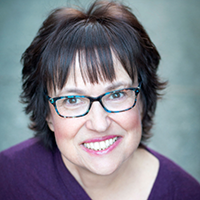 Dr. Greenberg is a practicing psychologist, author, speaker, and life & business coach, with more than 20 years of experience as a clinician, professor, and researcher. A recognized expert on stress management, and health and relationship challenges, she draws on neuroscience, mindfulness, and positive psychology in her work, blending science with mindful wisdom and heart-based compassion practices. She also writes The Mindful Self-Express blog, which has over 8 million page views, for Psychology Today.